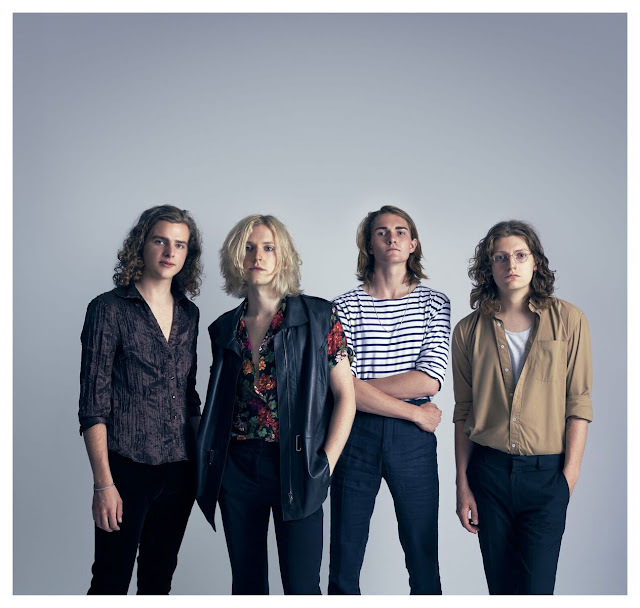 As Sundara Karma tighten the reigns on their upcoming debut album 'Youth Is Only Ever Fun In Retrospect', the band return with Olympia, the latest single to be taken from its release. Having long been a fan of their sun-kissed scintillated guitar melodies, it's nice to hear the Reading based four-piece experiment with different sounds as they unfurl a boundless energy across the track's elevated arrangement. Take a listen for yourselves. The single follows on from news of them recently announcing a career highlight support tour with Two Door Cinema Club. Check out the full list of dates below. Sundara Karma will release 'Youth Is Only Ever Fun In Retrospect' on January 6th through RCA/Chess Club Records.